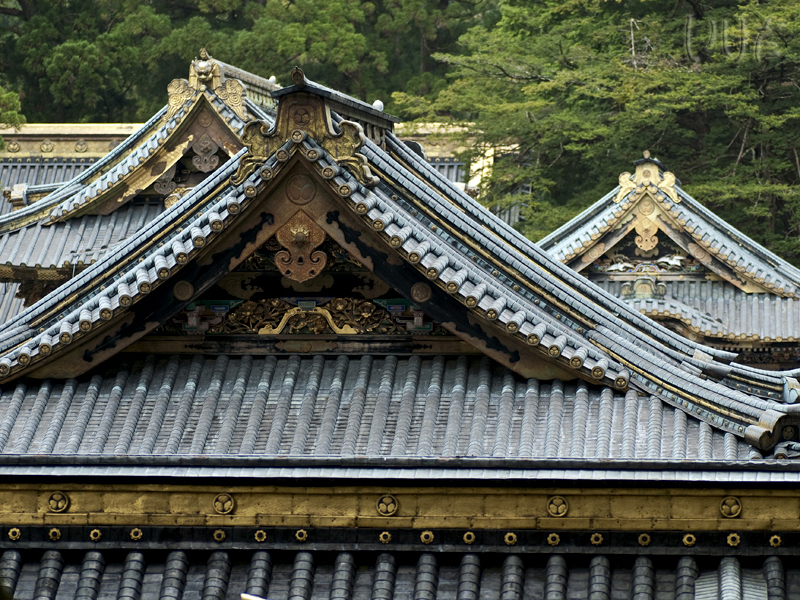 i love those rooves - so decorative, and they have such beautiful shape. Beautiful composition. Reminds me a little of samurai helmets.